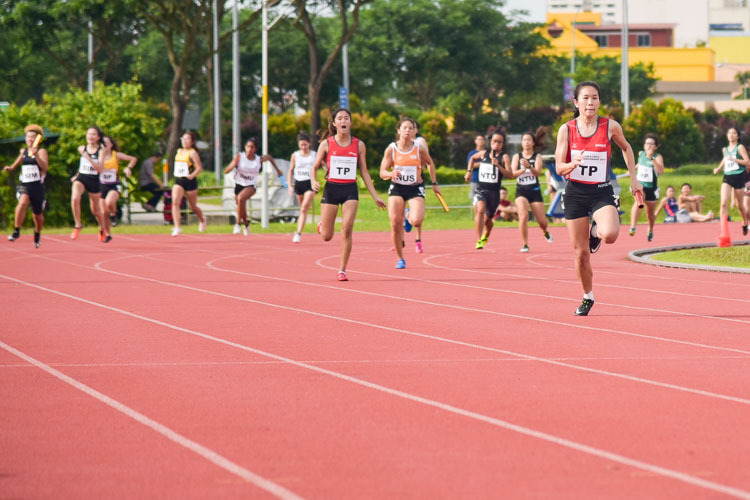 Kallang Practice Track, Saturday, January 19, 2019 — Going into the women’s 4 by 100 metres relay final at the Institute-Varsity-Polytechnic (IVP) Championships, the quartet from Temasek Polytechnic (TP) knew they were strong favourites for the gold. 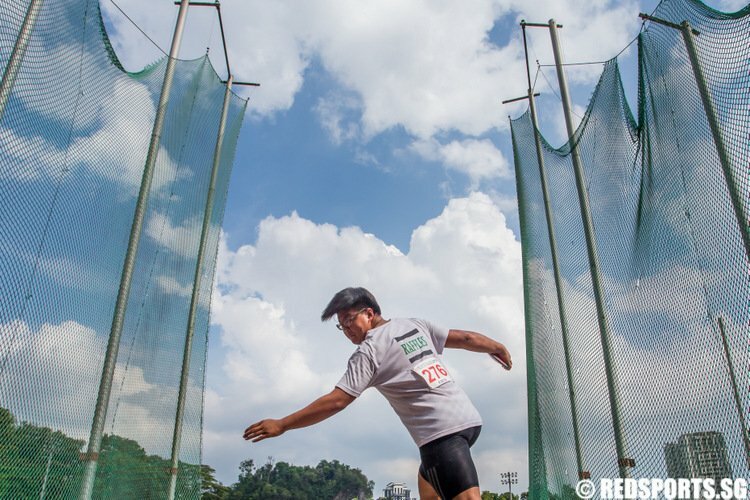 After all, the team consisted of both gold and silver medallists in the individual 100m — Haanee Hamkah and Clara Goh — and they had breezed through comfortably in first place in the relay heats the week before. However, injury worries threatened to derail their chances. Haanee, the 100m champion with a time of 12.66 seconds, had a problem with her hip and decided to just stride through the 200m heats earlier that afternoon to conserve for the relay. Thankfully, all was fine eventually as she ran the second leg for TP in the relay final to wreck the competition, clocking 50.76s alongside Clara, Alanis Moey and Andreana Jaslyn Tang. 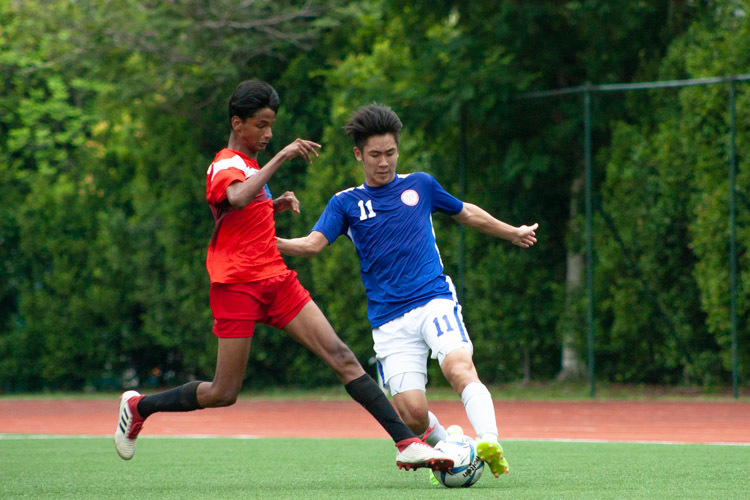 “It’s been a very tough season for all of us, but I’m very proud that my team pulled it off in the end,” Haanee said. 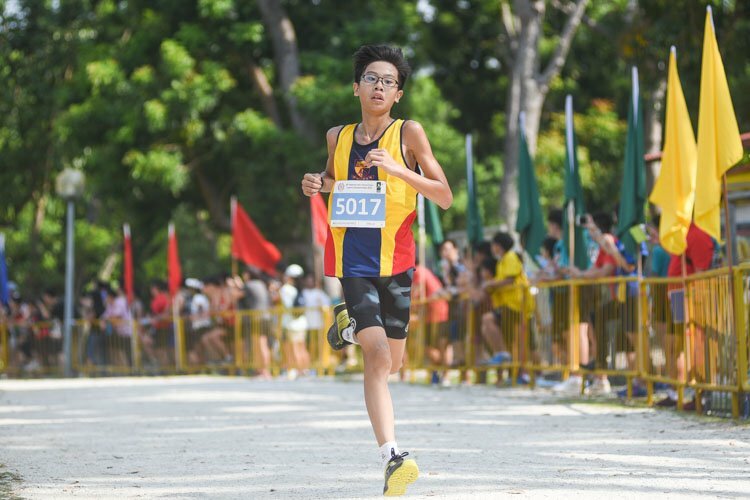 The quartet finished more than two seconds ahead of their nearest rivals from the National University of Singapore (NUS), who stopped the clock at 52.94s with a lineup of Alicia Lau, Karine Leo, Gladys Ang and Jannah Wong. Singapore Management University (SMU), aided by a swift final leg by Shanti Pereira, finished third in 53.32s. Interestingly, the top three positions of the women’s 4x100m mirror exactly that of the men’s race, which was run as a straight final the previous weekend. 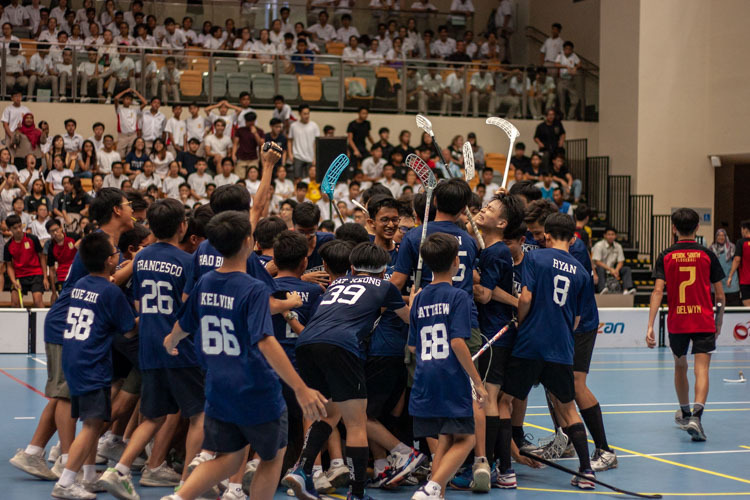 The result meant that the TP girls emulated their male counterparts’ success to seal a double relay gold for the school, while SMU’s bronze also ensured a rare double relay podium finish for them. While NUS failed to claim victories in the 4x100m relays, it did not matter in the grand scheme of things as both their 4x400m teams retained the golds they won last year. The women’s quartet of Kathleen Lin, Chua Shi Qi, Rachel Ho and Celeste Goh completed the four laps well ahead in 4:23.47, at least eight seconds faster than their other competitors. 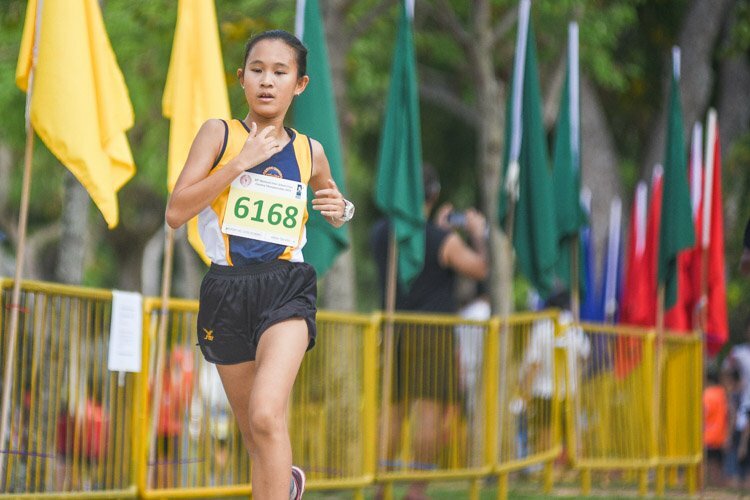 However, first runner Kathleen — who clinched bronze in the 400m hurdles and fourth place in the flat 400m — maintained that she did not expect the huge winning margin. To be sure, the dominating win did not seem likely in the initial phases. 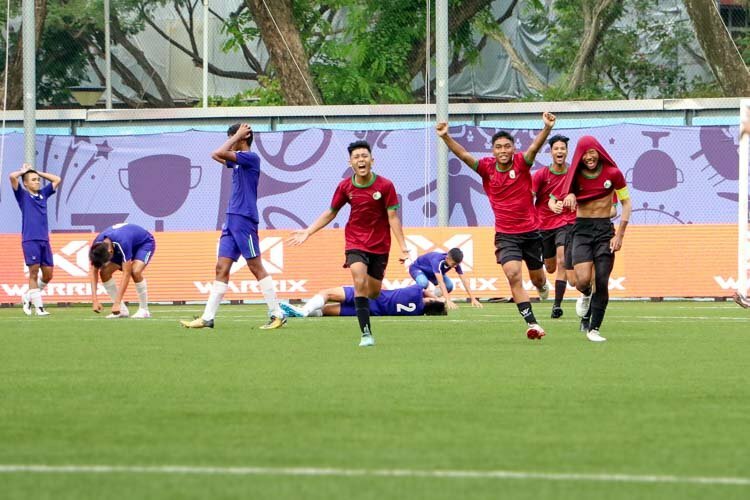 SMU’s Shanti Pereira burst through in a 60-second split on the second leg to open up a massive lead, as Shi Qi tried to keep chase while holding off the pressure applied by TP’s Clara Goh. It was status quo until the end of the third leg, before anchor Celeste — double champion in the same events as Kathleen’s — allayed any worries by overturning a 20-metre deficit into an unassailable lead. 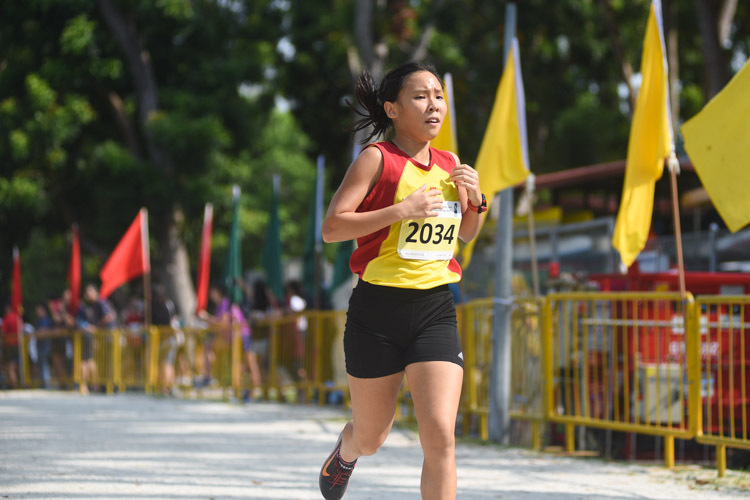 TP’s Alanis Moey and Nanyang Polytechnic (NYP)’s Cindy Enn had a close fight on the anchor leg, both overtaking SMU’s Goh Yan Ting to round up the podium. It felt like déjà vu in the second men’s 4x400m timed final — SMU’s Tan Zong Yang had opened up a big gap on the second leg, only for his teammates to be overtaken by runners from the Nanyang Technological University (NTU) and NYP. Anchors Darren Tien of NTU and Silas Ng of NYP stopped the clock at 3:36.01 and 3:36.82 respectively, but they had to settle for silver and bronze as the NUS quartet recorded 3:33.59 in the earlier timed final, after leading from start to finish. 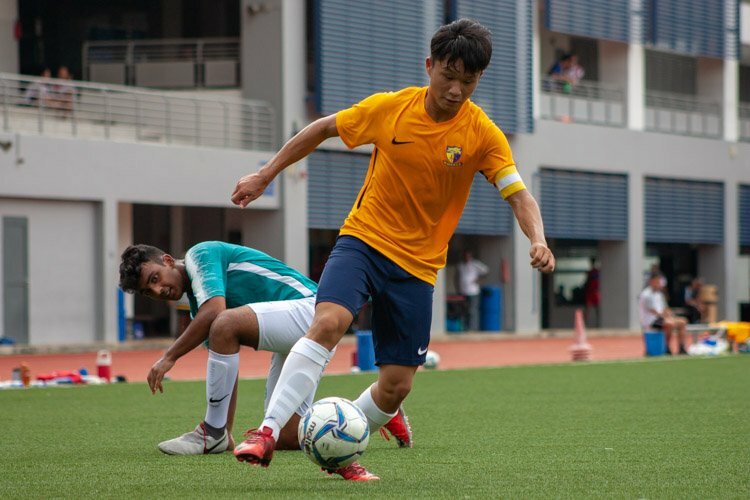 “We expected a closer fight but then again it might have been a very different story if our closest competitors had been in the same final,” said NUS second runner Russell Kam, whose other relay teammates were Raymond Scott Lee, Jonathan Lai and triple jump champion Chan Zhe Ying. 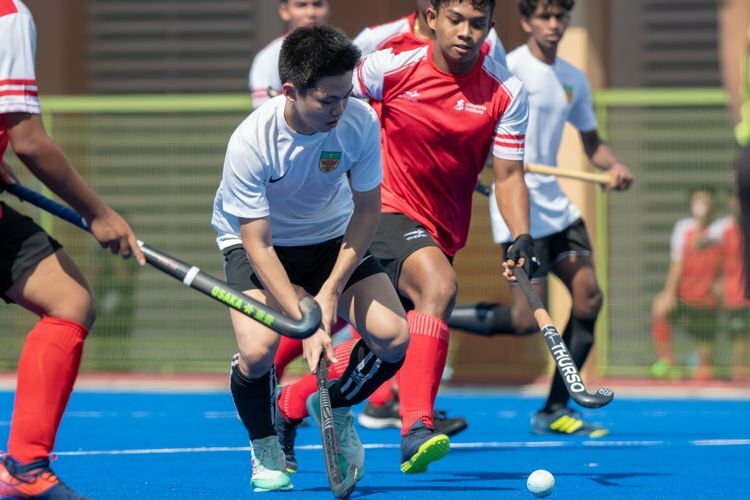 NUS did face some pressure in their timed final when TP’s Hafizul Hakim closed up the gap on the third leg, only for a drop of the baton in the exchange zone — followed by a crash between outgoing runner Dexter Lin and RP’s Saiful Anuar as Dexter was picking it up — that led to TP’s disqualification. 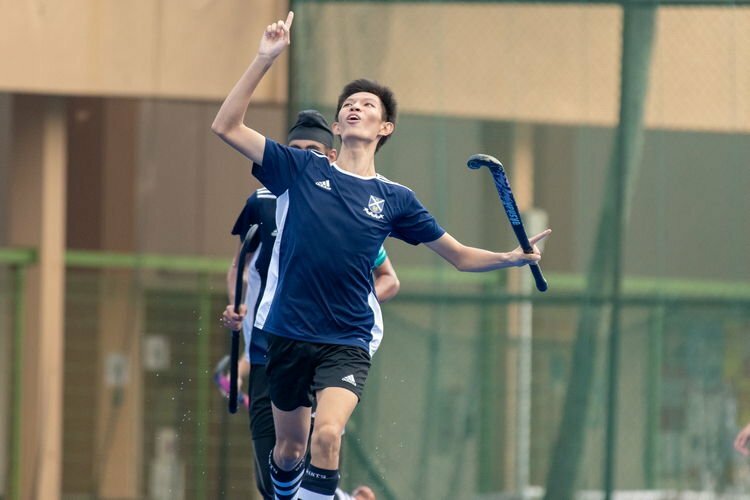 “This was my first IVP relay so I don’t think I could imagine a better result,” concluded NUS’s Russell. 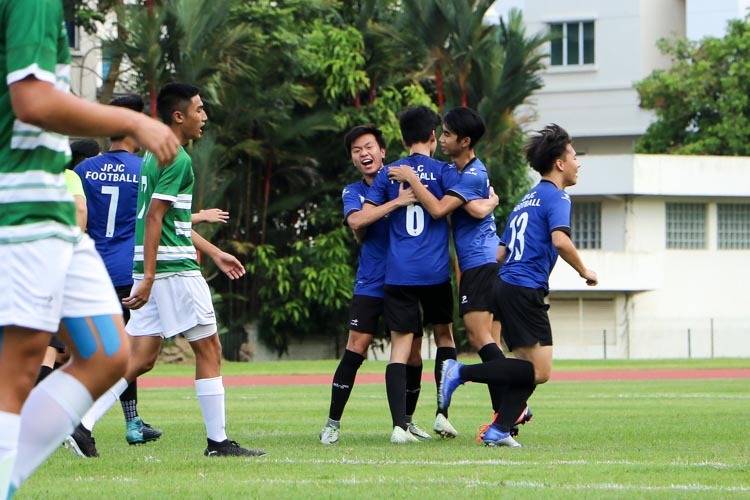 The double relay victories capped off another successful IVP campaign for NUS, clinching the overall team championship for the fifth year running.